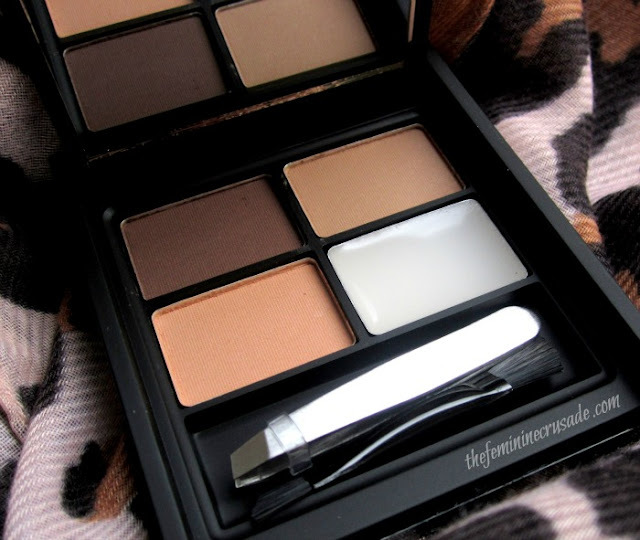 MUA Brow Kit comes with 3 shades – 2 for brows, 1 highlighting; 1 setting wax , a tweezer and a slanted dual-ended brush. Also the kit comes with a huge mirror which is very handy. Honestly, it’s a wholesome kit for £3.50. 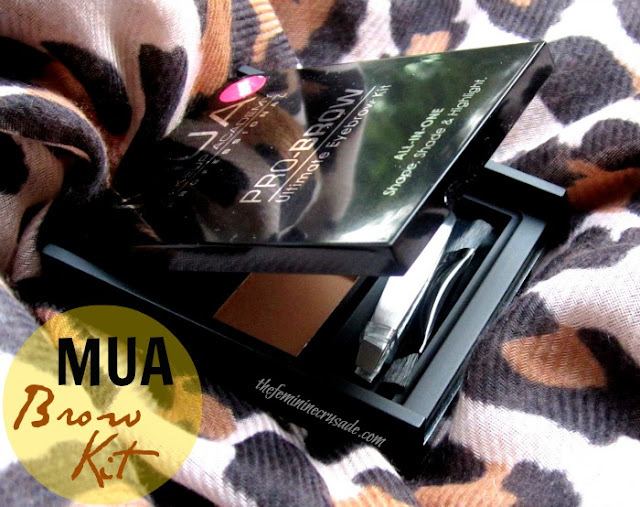 Rimmel Professional Eyebrow Pencil in Dark Brown and MUA Brow Kit are my go-to eyebrow products. 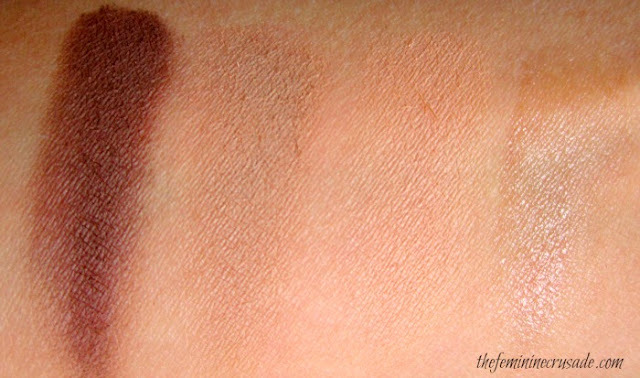 I prefer brow powder over brow pencil but if I am in hurry a pencil is handier. 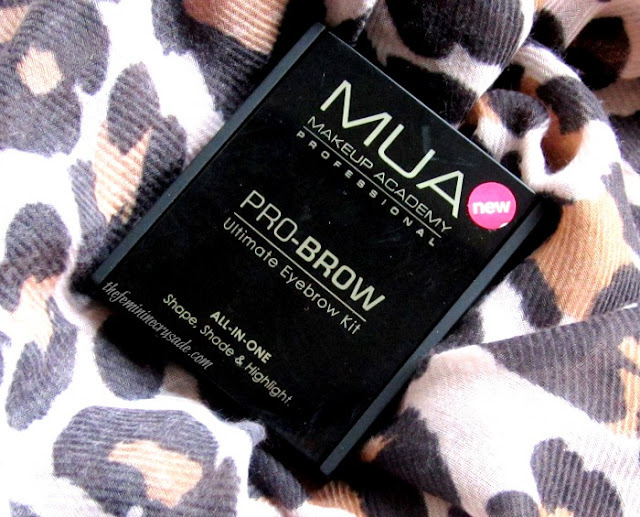 From the MUA Brow Kit I use the darkest shade for my brows, which suits me perfectly. The highlighter is useless since it is darker than my skintone. I might use it an eyeshadow instead. One side of the brush is softer than the other, I use the softer one to apply the brow powder and the stiffer one to set the wax. The stiff brush can also be used to create a precise arch. I do not use the tweezers, they are quite blunt. The setting wax keeps eyebrows in place for 3 hours and barely so, which is not too awesome but just works. 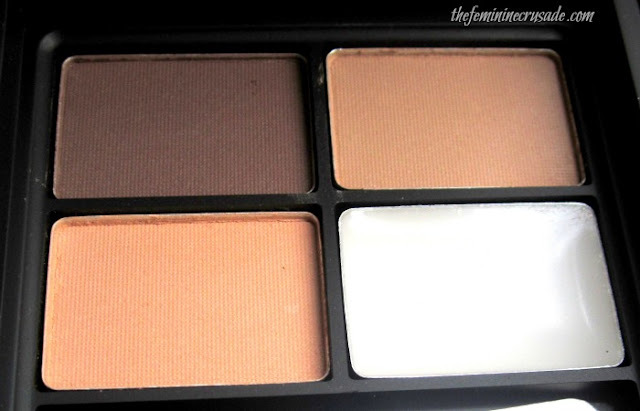 The darkest shade is pretty pigmented, somewhat powdery but it blends well with the brows and on me lasts a good 8-10 hours if set with the wax. There could have been a better colour range for different people and the setting wax could have been thicker but for the price this kit is amazing and I will definitely re-purchase. An awesome bargain eyebrow kit!